Linux and UNIX operating systems have become increasingly popular in commercial computing environments. 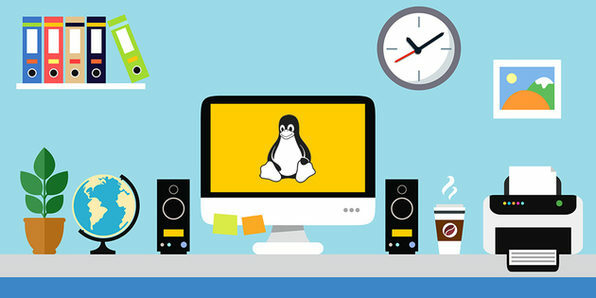 Due to their rapid growth in today's businesses, Linux/UNIX administrators have also become very much in-demand. 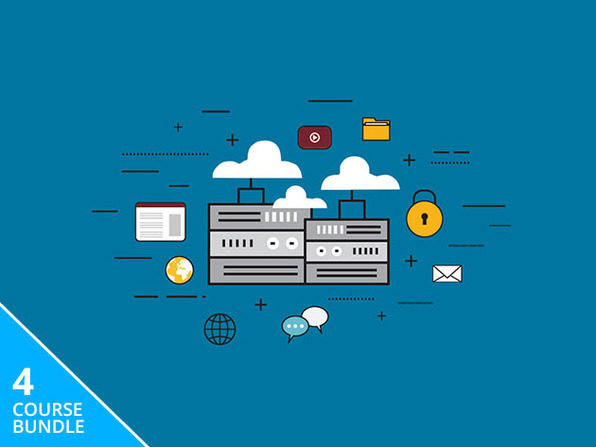 This hands-on duo of courses will help you prepare for the CompTIA Linux+ and the Novell Certified Linux Professional certification exams, thus improving your chances of scoring a big income working with Linux. Vision Training Systems believes in quality above all else. 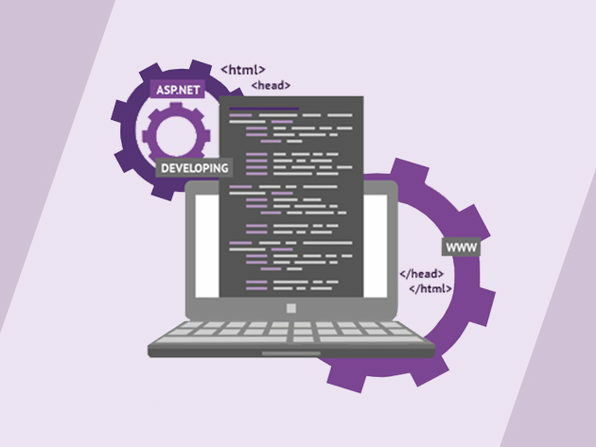 Our courses are meticulously created by the industries top team of course developers and certified instructors. Vision only hires the highest level subject matter experts to instruct our courses and the result is a pass rate of 98.4%. Vision focuses on providing corporations a high quality, customizable solution that gives their employees valuable training that can be done on the go, 24/7. Courses are built with a myriad of features, providing any type of learner with the style of training they need to excel. The Vision learning system includes instructor led lectures, visual demonstrations, multimedia presentations, test simulations, flash cards, educational games, one-on-one support and guaranteed certification. Vision has become one of the fast growing companies in the IT training space by delivering the highest quality training in the marketplace at a price point far below the competition. Request a free demo and experience the Vision Difference. For more details on this course & instruction, click here.